Thank you for viewing the official page of Amazing Reglazing. Please take the time to view this website to educate you on this unique process of one day remodeling, and how you will benefit from hiring us for your kitchen and bathroom service needs. 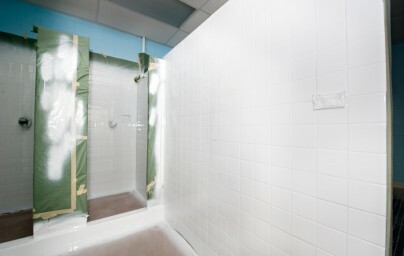 Bathroom Refinishing, Resurfacing, or Reglazing has been around for over 40 years. Since that time the products have remained relative but have become much more advanced with technology. Now there are space aged adhesives that have been proven to give the coatings a much stronger bond. Refinishing can save you up to 80% off of replacement costs. Most jobs are done in the same day, and can be used the following. The new finish will have the look and feel of a like new surface, be very easy to maintain, and last for many years. 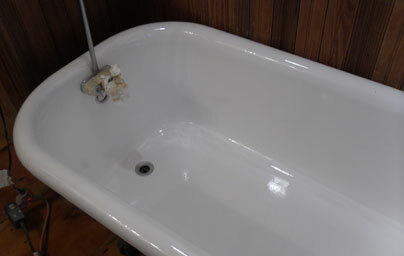 Refinishing a bathtub is done in less than a day, and can be used the next. 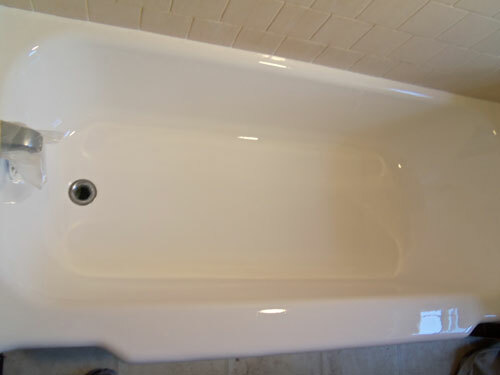 When you have us refinish your tub most people will not be able to tell the difference between a new bathtub and your refinished one. Our finish will last 10-20 years if properly maintained. 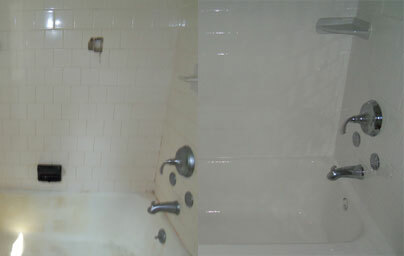 After that time you can have the tub refinished again and you will still be saving money from replacement costs. Whether your tiles are worn or you’re looking to change the color, refinishing is the answer. Your new refinished tile will have a mirror shine and an impressive slick new look. 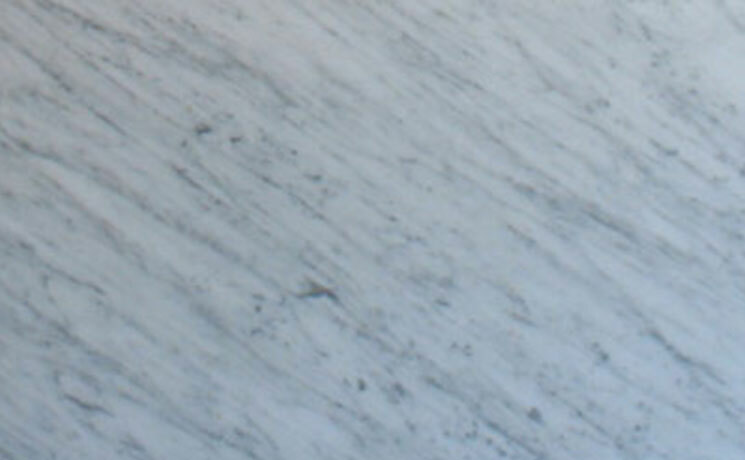 Countertop refinishing is the easiest and most cost affective way for giving your countertop a modern new look. Scratches and chips are repaired before the countertop is refinished. The new finish is very durable and virtually any color is available, as well as the choice of a satin or gloss sheen.